HTC Sense 6, which is available for the One (M8), Desire 816, HTC One (M7) and plenty of other devices, launched with a placeholder application called “Zoe.” It takes the original Zoe experience to a new level with the ability to share your Zoe highlight videos with more people, while also adding a collaboration element, but it was originally just a placeholder application icon. Today, Zoe is live in beta from the Google Play Store. It supports some, but not all, non-HTC devices. 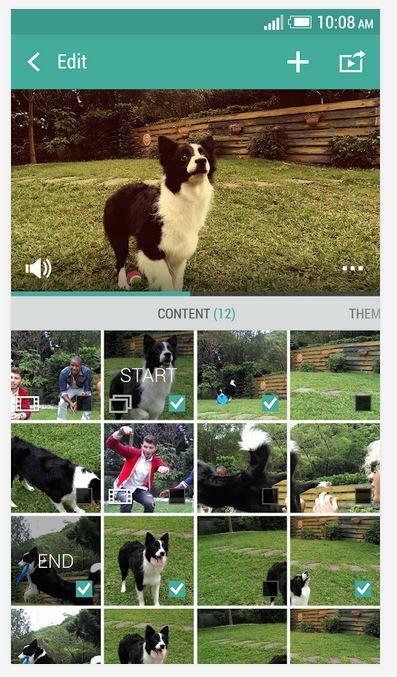 Zoe allows you to create highlight reels that contain short video clips and photos right on your device and, for the first time ever, lets your friends toss in the photos and videos that they capture, too. That means a weekend at the lake house can now result in an amazing highlight reel of media captured by you and your friends. 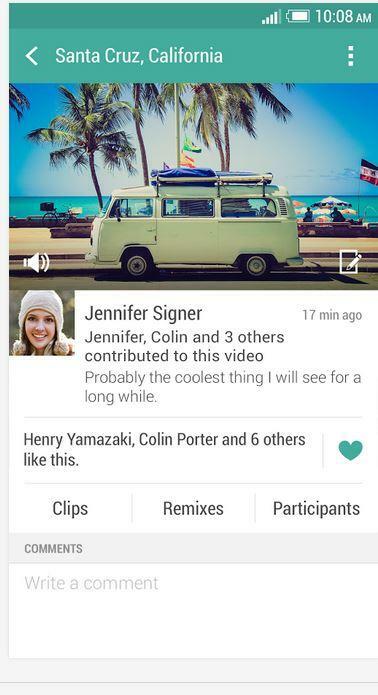 “Bring shared moments to life by inviting friends to remix your video, and remix theirs,” HTC suggests. 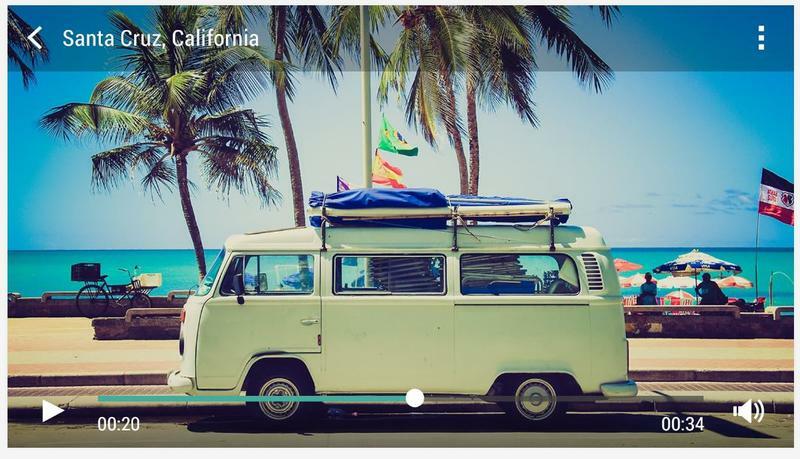 The application allows you to send your highlight videos to your pals or invite them to add content to yours. When a video is finished, you can then share it to Facebook, Twitter and Instagram, or privately. 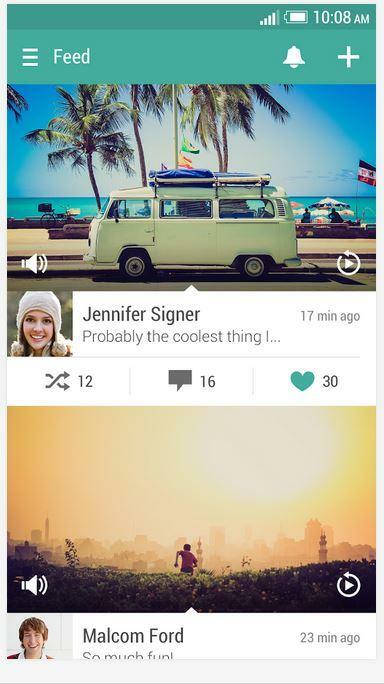 Users can also comment and like Zoe highlight reels shared by friends. 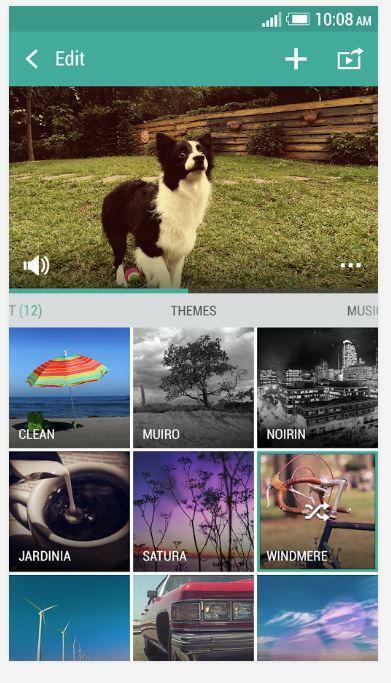 We can’t wait to check out the new Zoe app for ourselves. We’ve included a link to the Google Play Store so you can download it right now, but keep in mind that it’s still a beta. HTC said it expects the full 1.0 version to launch this fall.